The reasoning for this actually makes a lot of sense. 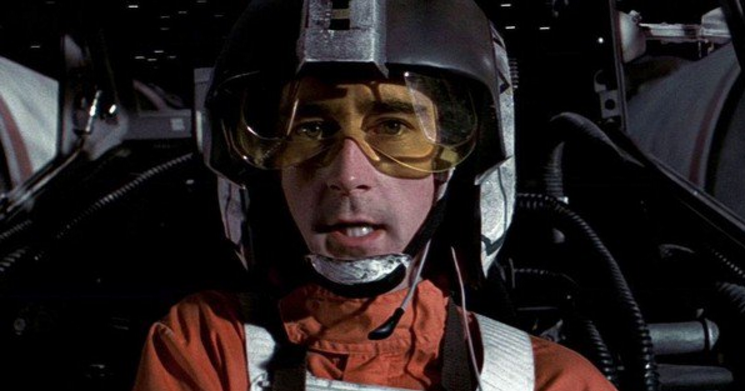 If Wedge had been present at the battle of Scarif and been aware of the Death Star plans, than his line in A New Hope would not have made any sense. I initially assumed that the reason to omit him from the battle in Rogue One was simply a logistic reason, such as there was simply no unused original 1977 footage of him like there was for Red and Gold leader. Lucasfilm Story Group’s Pablo Hidalgo confirmed this as well at one point in a tweet with Star Wars fan Jack Lawrence. Star Wars News Net has a great article getting a little further into depth on this and Wedge’s appearance in Rebels here. Previous Ben Affleck Steps Down as Director of "The Batman"